23 May: Our Natural Capital - Native Birds & You. Hear about the successes and challenges that Wellington faces as we work to find the balance between people and the native birds that are living amongst us once again. 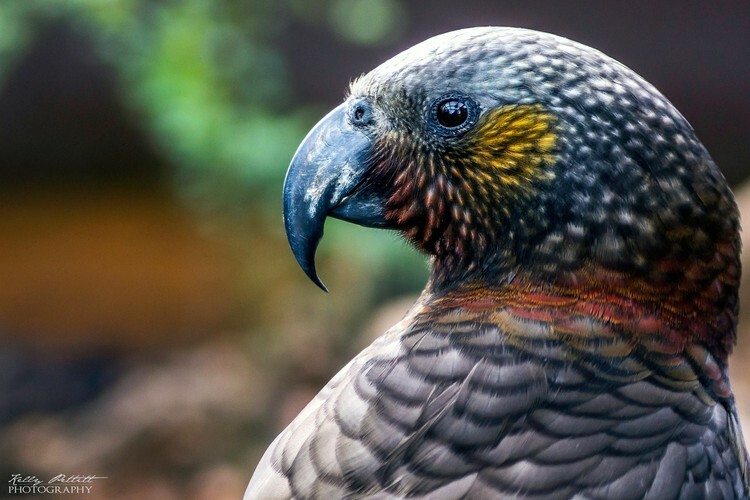 Kaka and kakariki are also returning to the Kāpiti Coast. Come and hear how you can encourage co-existence in your back yard. Entry by koha - limited entry - book your seat now by calling 04 2934131. When: Arrive at 3:30pm for tea & biscuits. Lecture starts at 4pm with question time afterwards. Finish at 5pm. This is the first in our Winter Lecture Series. Please see our other listings on this site, Facebook page Nga Manu Nature Reserve or website for our other upcoming lectures.